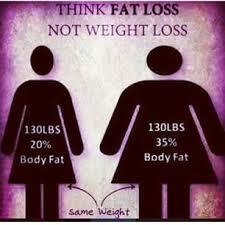 Fit Firm and Fabulous was created in 2007 as a way to address the nations weight problem. The idea then and now is to provide the nation with a reliable weight loss solution. Through much work and persistence we have created a formula that is second to none. We have created an easy to use system that does not require any strenuous workouts, calorie counting,special diets, or exercise equipment. Our system has been developed with the everyday lifestyle in mind. We know how difficult it is to juggle your day to day activities and still be conscious of your caloric intake and fat consumption. Our motto is “A Woman’s Guide To Easy Weight Loss And Fitness”. We believe in our motto and want your Fit Firm and Fabulous experience to be effortless and results obvious. 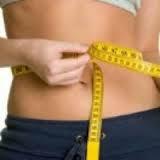 Our weight loss team is very special and we consider them to be the biggest asset to our company. Their professionalism is only exceeded by their commitment to help their customers achieve their weight loss goals. Our distributor/consultants have been down the same path as many of their customers. Actually, we emphasize that they “put themselves in the customer’s shoes”. Many of our distributor/consultants have struggled with excess fat and needed a way to remedy the problem. As a result of weight loss success, many “signed up” to represent the company and welcomed the opportunity to help people lose unwanted weight and fat. As a customer of Fit Firm and Fabulous, you will find that you are never alone in your journey to become free of all the unwanted weight and fat!